Facebook today announced a partnership with Box and Pinterest, creating WEST — Women Entering and Staying in Tech. Facebook cited U.S. Census Bureau data, showing that women’s representation in tech occupations has been declining since the 1990s. Participants in the 2015 pilot of the WEST program will be early- to mid-career women in the San Francisco Bay Area. The range of applicants can go from those beginning careers in tech as interns to mid-career women looking to further growth or take the next step. The pilot will focus on engineering, operations, product, design and web development roles. Women in technical roles from the three companies will serve as one-on-one mentors for the WEST class of women chosen. They’ll meet with the mentees individually, as a group, in person and online, over the course of a year. 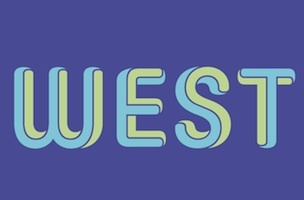 For more information, and to be notified when the application process for 2015 opens, visit www.westmentors.org.